Read all labels carefully and take or give medicine only as directed. 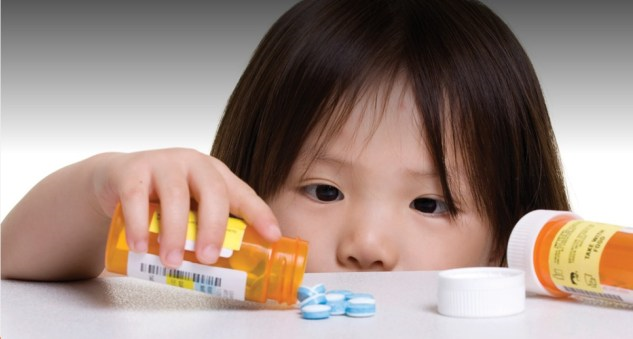 Always use medicines with child-resistant caps, but remember child-resistant does not mean completely child proof, and may only slow children down. Keep medicines in a locked box such as a tool or tackle box. Store it up and away and out of sight. Never leave medicine bottles or the medicine itself sitting on the counter or nightstands. Children are curious and will try to grab pills and/or bottles. Store medicines in the original container and never mix medicine in the same container. Medicine should not be taken in front of children, because they like to imitate adults. Never take or give medicine in the dark. Keep purses, backpacks and diaper bags out of the reach of children as they could contain medicine. Store all medicines away from food or beverages. 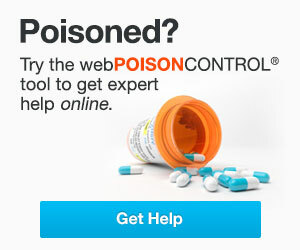 The Nebraska Regional Poison Center Registered Nurses and Pharmacists are available to take your call 24/7/365. Welcome to the Nebraska Regional Poison Center (NRPC). We are your immediate source for fast, expert advice 24/7/365! Call 1-800-222-1222. The NRPC has a specially trained team of registered nurses, pharmacists, and physicians to help you. When dealing with a poisoning time matters. We are here to help assess the situation and provide specific treatment recommendations. Your call is always important, confidential and free to the public. We serve the residents of Nebraska, Idaho, Wyoming, American Samoa & the Federated States of Micronesia. 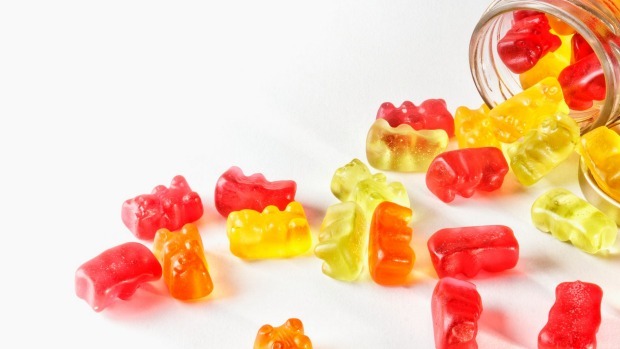 Poisonings can occur by swallowing, through the skin, eyes or lungs. To better assist you, our specialists will ask questions about the person involved; how they are doing, age, health conditions, product or substance involved. If possible, please have the name of the medication or product container available when you call. The person has collapsed or stopped breathing? Rinse eyes with lukewarm water for at least 10 minutes. Call 1-800-222-1222. Take off any clothing that the poison touched. Rinse skin with running water for at least 10 minutes. Call 1-800-222-1222. Get to fresh air right away. Call 1-800-222-1222. Do not make the person vomit. Call 1-800-222-1222. Drink a small amount of milk or water. Call 1-800-222-1222.